Why is BPM of particular importance to governments following a transformational agenda? 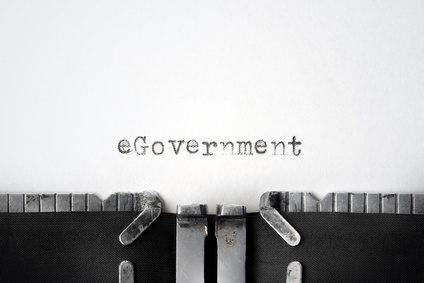 The main barrier to progress for e-Government services in most of countries has been a shortfall in useful services. Lack of availability and use for online identiﬁcation and authentication has an immediate and profound impact on the ability of citizens to use transactional services. The result of this is that many services continue to require face-to-face contact for the entire transaction, or for at least a portion of the process. As such, there is an element of ‘chicken and egg’ at play where services are not used because of a technology shortfall, and the technology shortfall is not met because there are insufﬁcient services to build interest. This carries over into general supply and demand issues, where administrators have reigned in their investment in services for fear that public and business uptake will fall short of desired levels. As part of this transformation, government agencies must identify and automate their procedures and adopt better, more efﬁcient management practices. This change will require a focused approach to process improvement and Customer Experience (Omni Channel, Mobile, Cloud). BPM projects begin with documenting how current processes work but then progress to how they could be made simpler, faster, more efﬁcient and more effective. Unlike many other IT ‘panaceas’, BPM does not only automate existing, inefﬁcient processes. It also drives new practices, increases efﬁciency, and expands an organisation’s ability to change to meet the demands of the market. The process model describes sequences of organisational activities — some performed by people, others by automated systems — linked by rules. 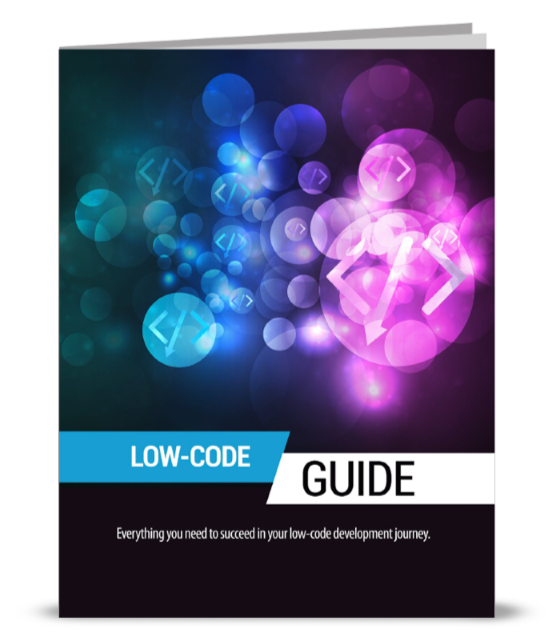 The software magic of BPM is turning those models into automated implementations that deliver work to those people and systems, enforce the rules and track completion against assigned deadlines. In case after case, the resulting process automation dramatically reduces cycle times — from weeks to one or two days is not uncommon — and allows signiﬁcant expansion in daily work volume without adding staff. BPM has the ability to streamline your employee’s duties while increasing their productivity and creating smarter workers. Efﬁciency improvements are the number one source of return on investment from business process management. By taking control of business processes and enforcing business rules, business process management ensures compliance not only with policies and regulatory requirements but also with best practices tuned to performance objectives. BPM tools encourage reuse of process fragments throughout the organization while allowing local variations where they make sense. BPM technology can facilitate communication amongst systems and employees while still enforcing regulations and business laws. Electronic audit trails are automatically captured to provide records of all activities within the system. 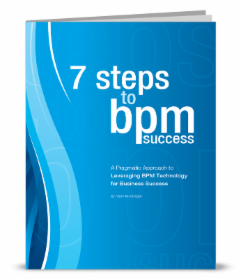 BPM is structured enough to enforce compliance and yet agile enough to adapt to the changing market. The ultimate goal of business process management is optimisation of performance. The same metrics and key performance indicators mapped out and simulated in the process model can be aggregated from the process implementation and displayed in real time in BPM performance management dashboards and reports. BPM technology can enable unique dashboard views depending on the often dynamic role of the employee and monitoring functions that trigger alerts when certain states of interest or criticality arise. In the same way that corporate performance management systems offer mature monitoring capabilities, BPM supports high-level strategic metrics, drill-down analytics and alerts when results begin to deviate from performance targets. Key to meeting these challenges is maximising the value of the unique human and system-based processes government bodies have in place for true constituent connectivity. 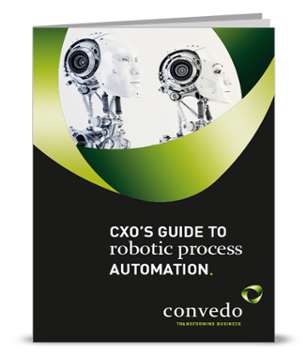 To be successful, governments must formalise and automate procedures so that information is created, managed, and distributed in the most efﬁcient manner through all relevant channels (Customer Experience, Mobile, Cloud). This involves adopting initiatives such as e-procurement, e-grants, e-regulation, and e- signatures that could require adjusting and redeﬁning processes that cross traditional agency boundaries.